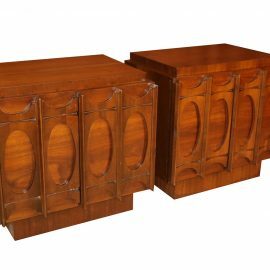 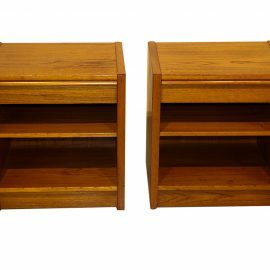 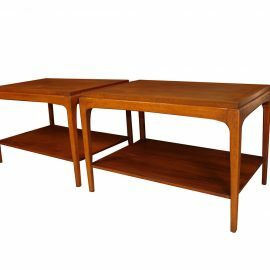 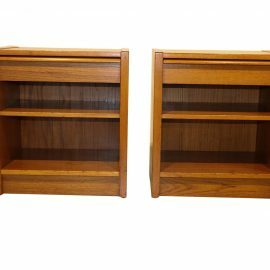 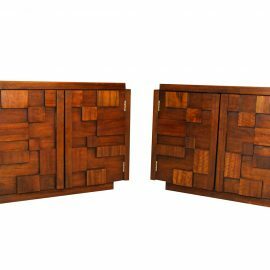 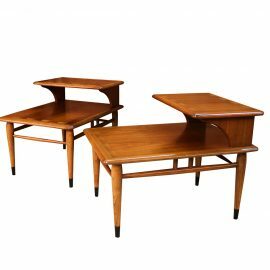 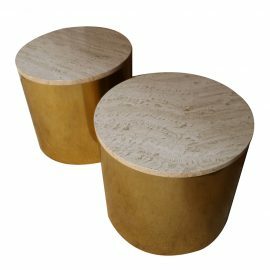 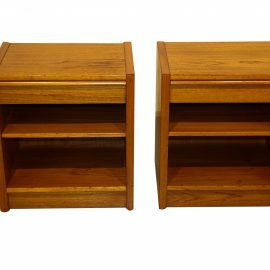 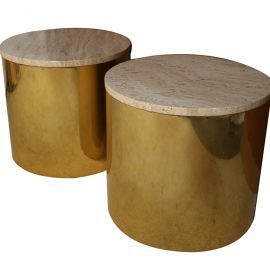 A beautiful pair of two tier step up end tables by Lane Furniture Co. from the Lane ‘Acclaim’ collection, designed by Andre Bus. 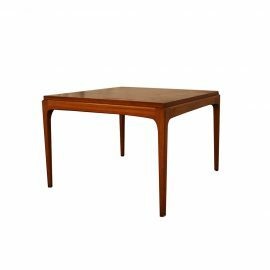 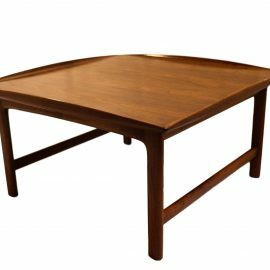 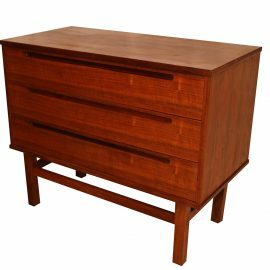 A beautiful American walnut end table by Lane Furniture circa 1960s. 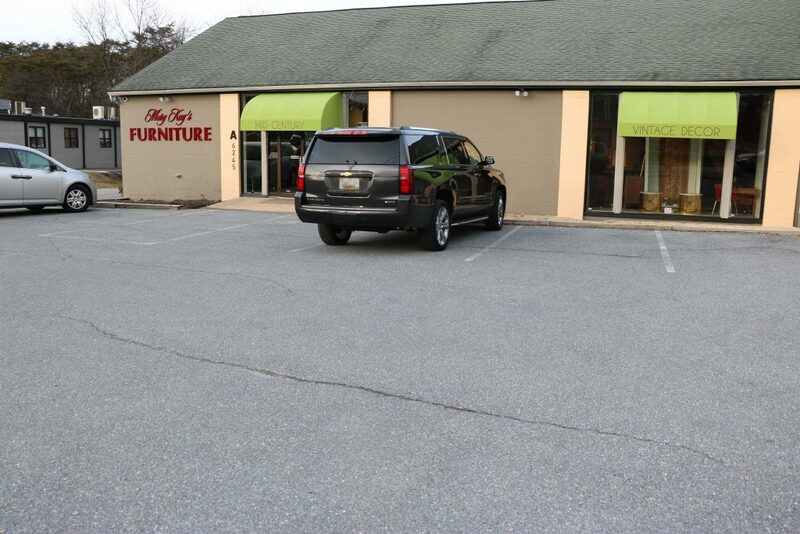 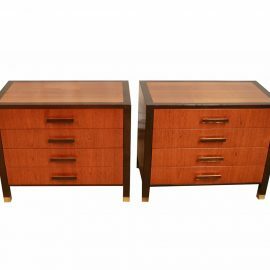 A beautiful pair of American walnut two tiered, nightstands or end tables by Lane Furniture.